Virgin Hyperloop One and Shanghai Maglev are two of the coolest types of transportation concepts that we know today. Below are 4 things that you didn’t know about these two programs. Virgin Hyperloop One and Shanghai Maglev both have very cool technologies. The technology behind Shanghai Maglev is that it operates by magnetic levitation (maglev). Electromagnets help levitate the train and propel it forward. The Shanghai Maglev is, in fact, the world’s first high-speed maglev line! The speed can go up to 431 kilometers per hour, or 268 miles per hour! Virgin Hyperloop One was formerly known as Hyperloop One, and works to commercialize the Hyperloop high-speed technology concept. This concept is a magnetic levitation train that is enclosed in a tube. The tube has very little air pressure and thus almost no air resistance. The project is not yet fully operational. Virgin Hyperloop One and Shanghai Maglev serve two vastly different client groups, as represented by their monthly website traffic. Virgin Hyperloop One’s highest website traffic comes from the United States, at 38.46% of their monthly traffic for September 2018; India comes in next, at 5.89%. For Shanghai Maglev, 55.95% of its monthly website traffic comes from China, as its highest traffic group. The next highest group is from the United States, at 13.08%. Here is an interesting fact that you might not know: although Elon Musk released a paper detailing Hyperloop One, he is not associated with the company Virgin Hyperloop One. The company is, however, associated with Richard Branson, who recently stepped down as the company’s chairman. Richard is pointing out that the company needs a more heavily-involved leader to build a functional system. There are some individuals who doubt whether the train’s feasibility can match the economic reality. On the other hand, the Shentong Metro Group operates the Shanghai Maglev. The Shentong Metro Group is a subsidiary of Shanghai Jiushi Group, a Chinese state-owned enterprise. A one-way ticket to board the Shanghai Maglev currently costs 50 yuan, or 40 yuan for passengers with proof of airline ticket purchase. On the other hand, Richard Branson had stated earlier that the price of a Virgin Hyperloop One ticket will cost no more than a high-speed trainline ticket. 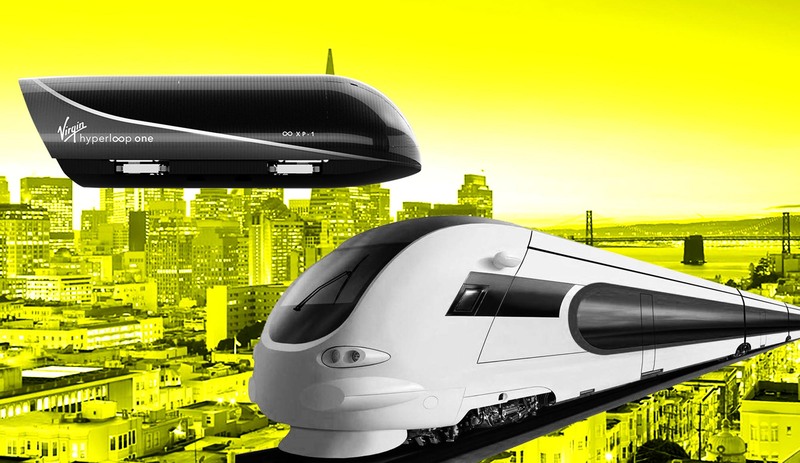 These two transportation concepts are very cool and exciting. We personally have not been on a maglev train, but we seriously consider trying it!